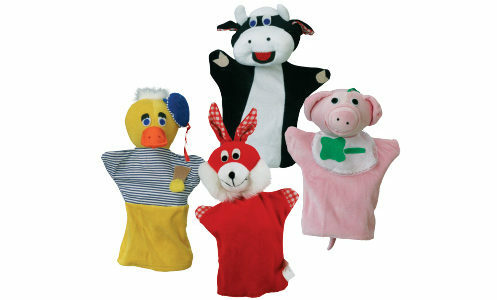 Handpuppets are very suitable for use in playgroups, nurseries, schools and special needs. Now available in three colours. 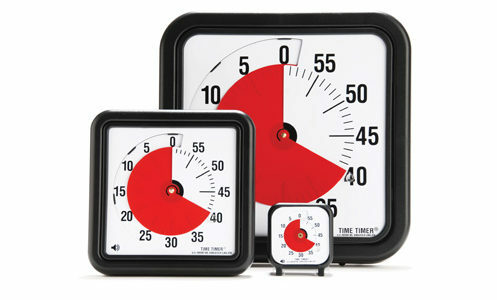 Clock, Timer and alarm in 1 watch! 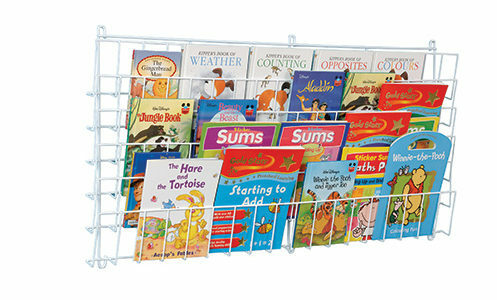 All our drying racks are made of top quality steel. An acoustic voice feedback headset to focus and hear the sounds that make up words (phonemes) more clearly. “How much longer?” Available in black and white. Welcome to the website of Robo Educational Toys! For more than 20 years Robo Educational Toys B.V. has been your enthusiastic partner in educational, didactic games & toys and learning aids. Our products are suitable for children from 3 to 12 years of age and for everyone with a (learning) disability. All our products are made of high quality materials, CE regulation tested. We supply (locally and abroad) a.o. to schoolsuppliers, wholesale and branche specialists. Glove Puppets A lovely set of glove puppets, hare, duck, cow and pig. 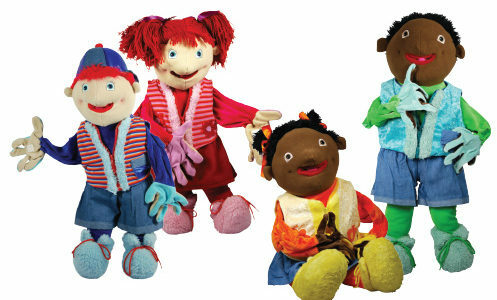 These puppets will bring stories alive. 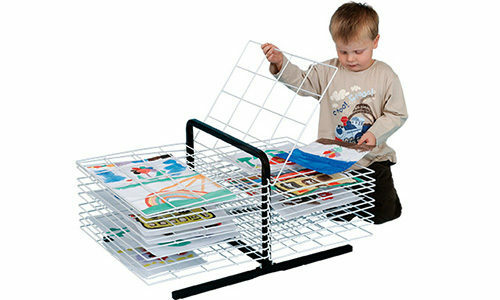 Suitable for class activity and individual use. 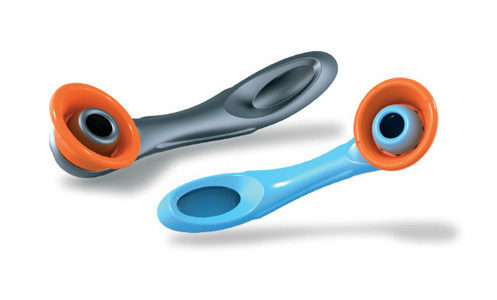 Stimulates children’s imagination. Packed per set (4 puppets) in a sturdy bag. Size approx.